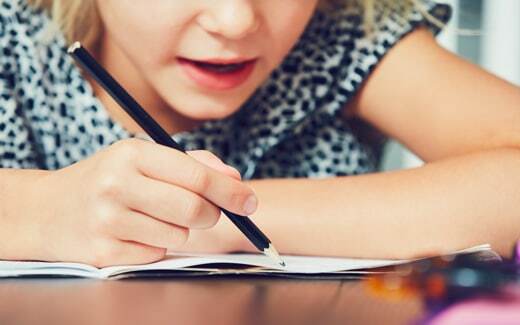 SPELD NZ is New Zealand’s leading provider of support services for specific learning disabilities (SLD), such as dyslexia, dyspraxia, ADHD, dysgraphia and dyscalculia. 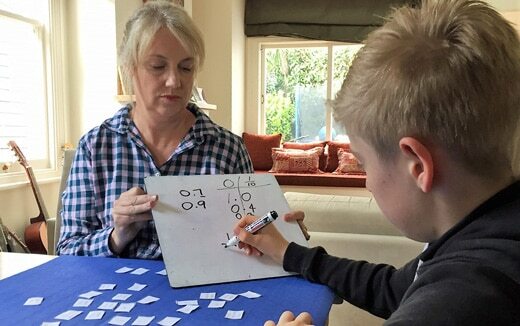 Our nationwide network and proven expertise means we can support children and adults with dyslexia and other SLD in almost all areas of New Zealand. Our Assessors and Teachers are rigorously trained, and specialise in delivering highly effective support to both children and adults with learning difficulties. Families/whanau, schools, medical centres, employers, government agencies and other providers often refer to us for help. A SPELD NZ diagnostic assessment is the first essential step in finding out why someone is having learning problems. Our qualified Assessors are meticulously trained to provide a detailed overview of learning and intellectual skills. 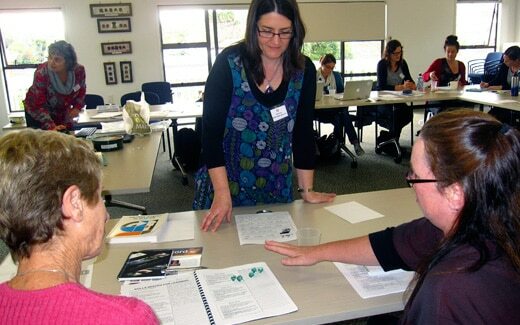 Our Teachers are all qualified classroom teachers with specialised SPELD NZ training. 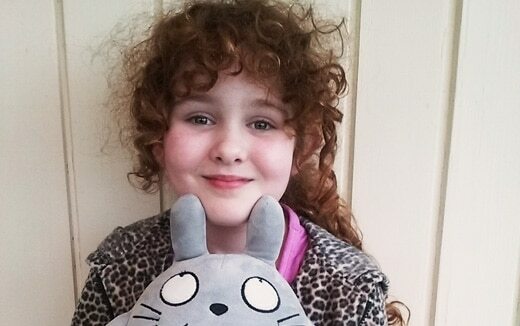 They provide personalised tuition targeting each student’s needs, based on their assessment report. Only those with teaching qualifications and classroom experience can train to become a SPELD NZ Teacher. This means they understand school curricula and can work well with schools to support their students. 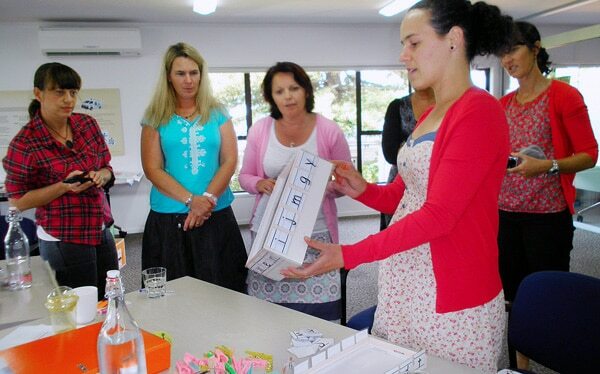 Then they undergo many hours of specialist training to become a SPELD NZ teacher. While the majority of those we support are at school, many more adults are now seeking our help thanks to the growing recognition and understanding of dyslexia. It’s never too late to get help! The benefits of our services last for life. We help our clients to understand their learning difficulties, then we teach them techniques and tools to overcome these issues. For many of our clients, it’s the difference between a life of struggle and a life of success. Our philosophy is that no child or adult should miss out on our support because they can’t afford it. That’s why we are constantly fundraising to help subsidise our assessment and tuition for those in financial hardship. SPELD NZ membership is about so much more than assessment and tuition. We provide ongoing support, including training and workshops, resources, libraries and helpful links, to ensure our students and their families continue to build their knowledge and confidence. Many of our clients have overcome years of struggle with reading and writing, and in the process, have discovered a love of learning!